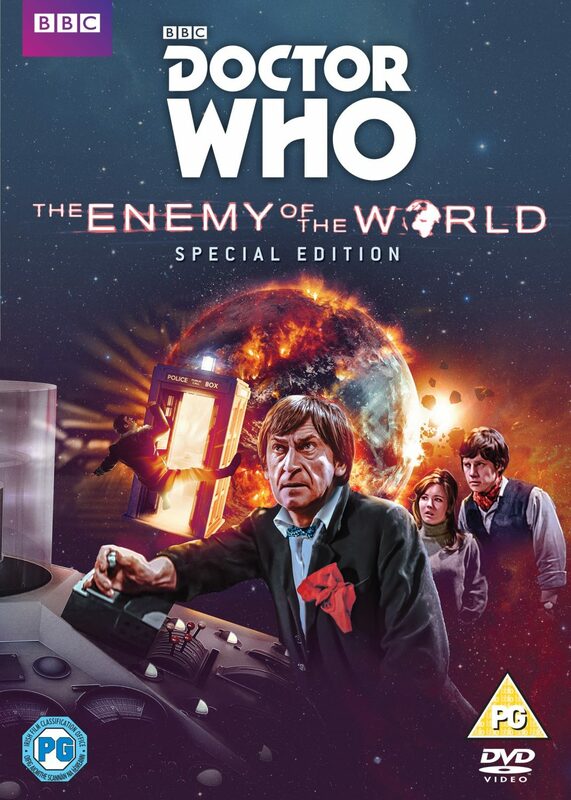 BBC Worldwide has confirmed that next month will see the release of The Enemy of the World: Special Edition on DVD, including bonus features and commentaries! The six-part serial, which was broadcast between 1967 and 1968, was rediscovered a few years ago, and subsequently released on DVD for Doctor Who‘s 50th anniversary in 2013; however, that was quite a basic title, consisting of the episodes themselves but little in the way of extras. 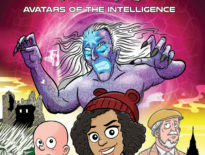 This Special Edition corrects that, by adding in documentaries, PDFs, and commentaries with contributions from Frazer Hines, Mary Peach, Gordon Faith, Milton Johns, and Sylvia James. 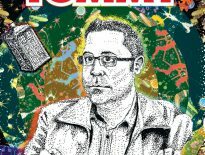 Here’s the DVD cover in full, by Lee Binding. 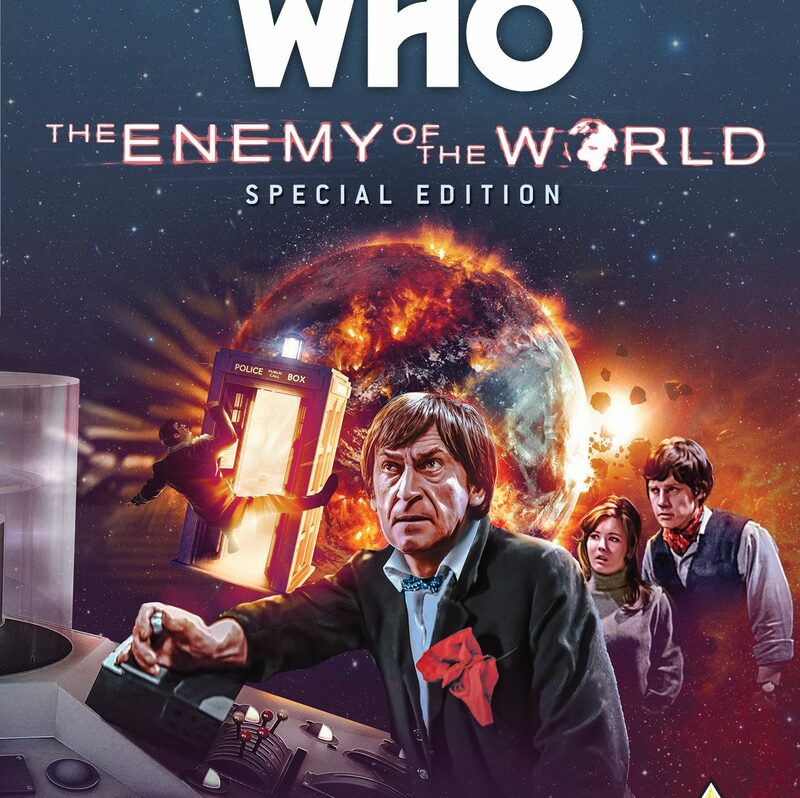 The Enemy of the World: Special Edition is available to pre-order now, with an RRP of £19.99, and will be released on 19th March 2018.